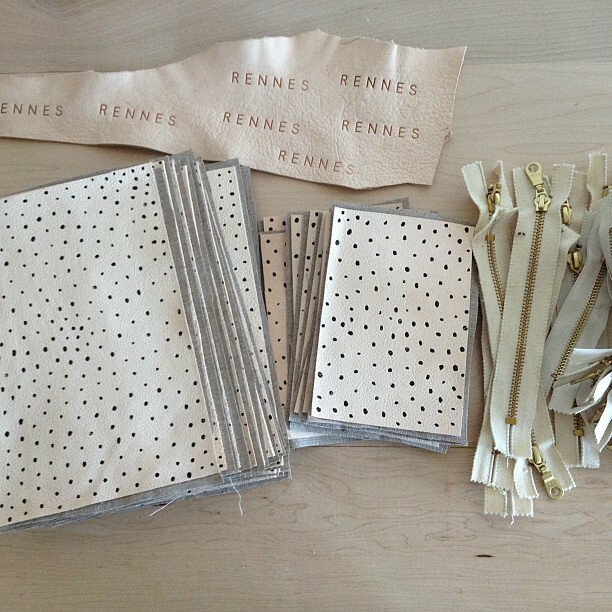 Check back next Monday for some new dot pouches from Caitlin and me! Two pouch sizes will be available, and a few Milo wallets (I'm pretty excited for those!) Have a nice weekend!